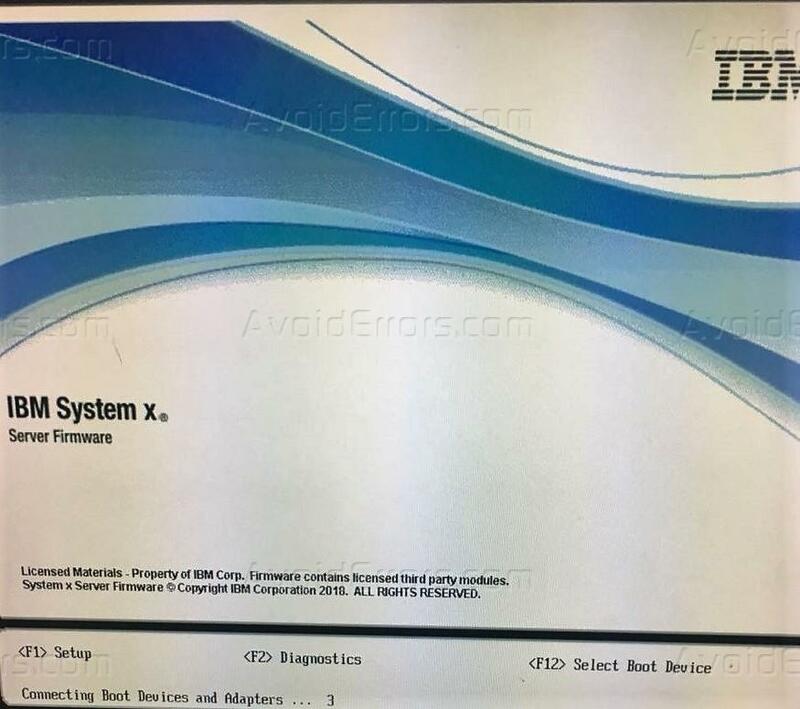 This is about installing windows R2 standard version with GUI interface on IBM 3850 X6 usually this would work for any server but this is a special case in which we are going to re-install the windows through CD ROM or external USB attached to the port, Installing windows for the first time may sound like a piece of cake but re-installing through another source can be a pain as a separate device has to be attached along a path has to be added in the server. 1. 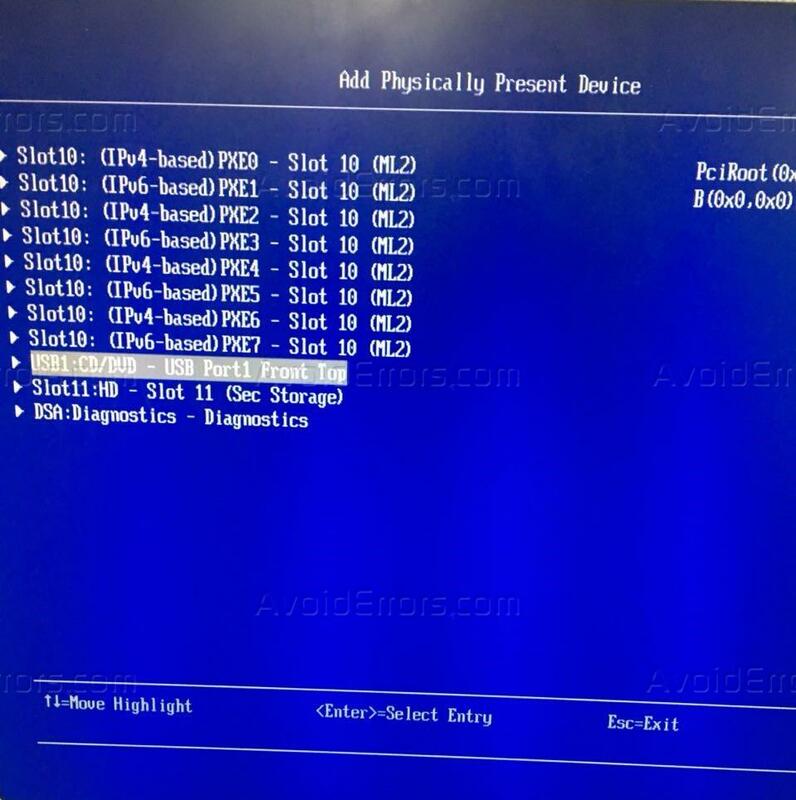 First of all, attach a physical USB or External CD ROM to that port of server which is capable of reading these devices either in the boot or CD format, respectively. 3. 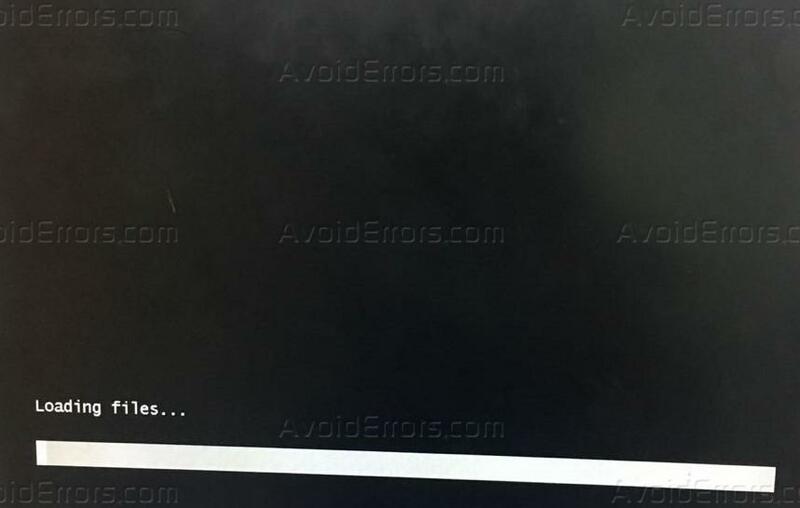 Just when your server comes back, press F12 which it will display at the bottom of the screen. 4. 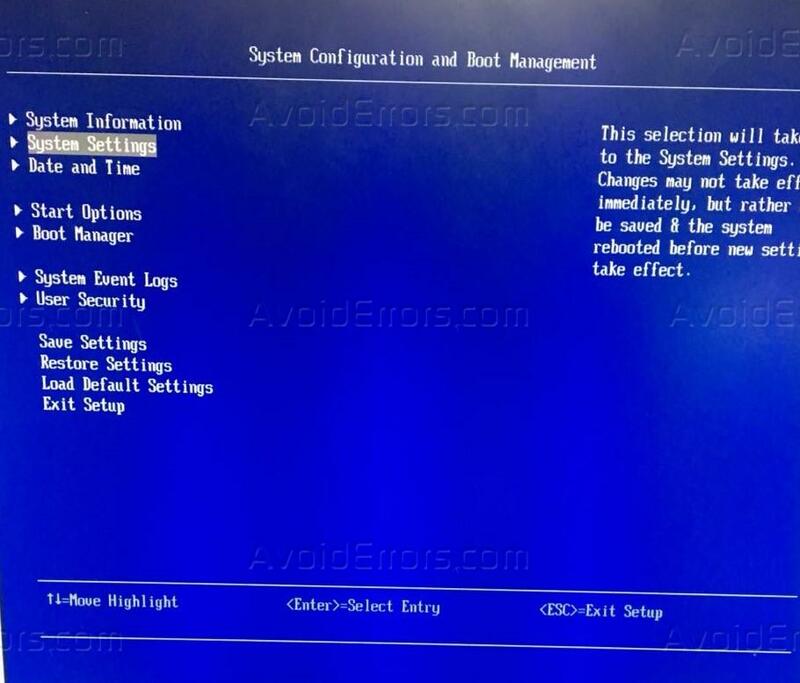 Select ‘System configuration and boot management’ and a window will open. 5. 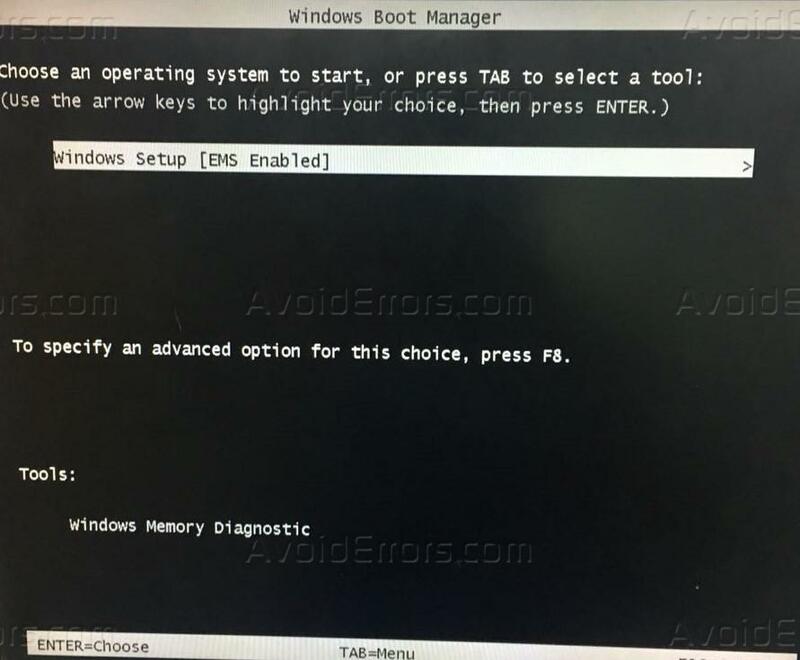 Select ‘boot manager’ and select ‘add a device’. 6. Select ‘USB: CD/DVD-USB Port 1 Front Top‘. 7. 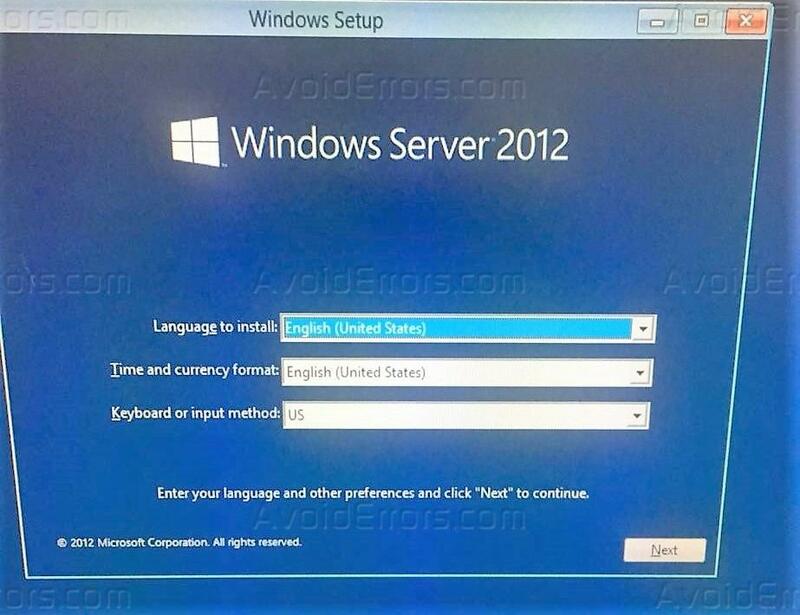 Your server might hibernate for some time after that you will get this preview and enter. 8. Set your language as you need. 9. 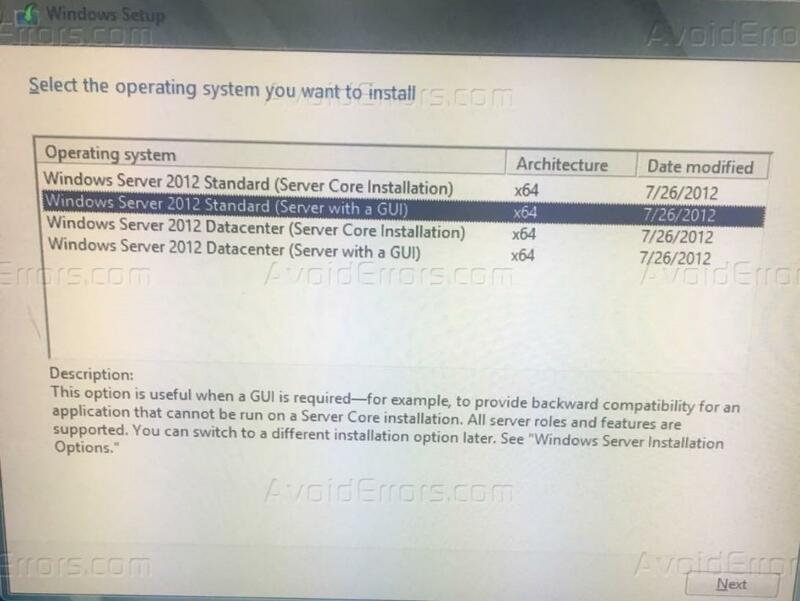 Here select Windows server 2012 standard (server with a GUI) because this is the type of interface that we need for using the system, the other option will give command-line interface which will be very difficult to handle. 10. 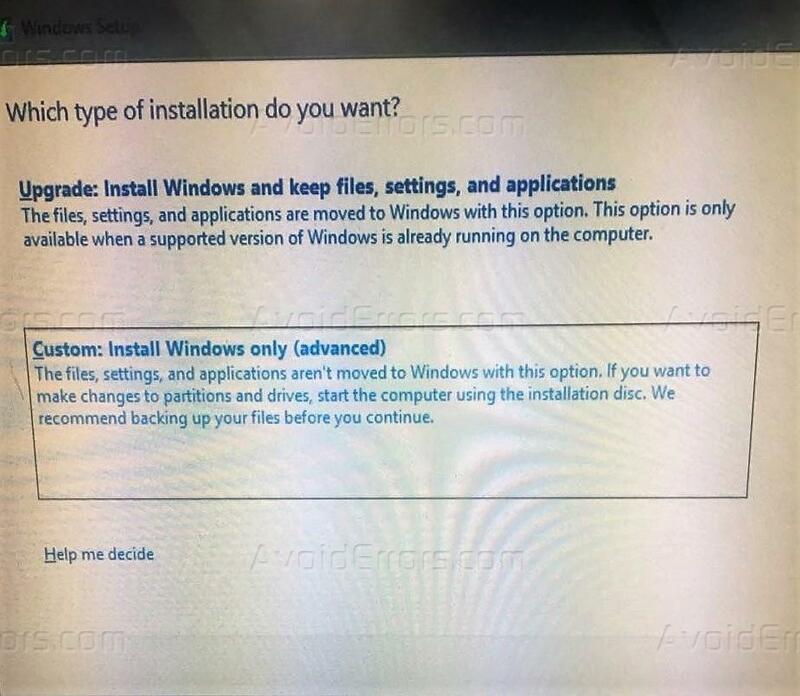 Select custom: install windows only (advanced). 11. Select the drive in which window should be stored generally, it can be any drive but try keeping a drive of at least 100GB also format the disk by selecting the format icon given below. 12. 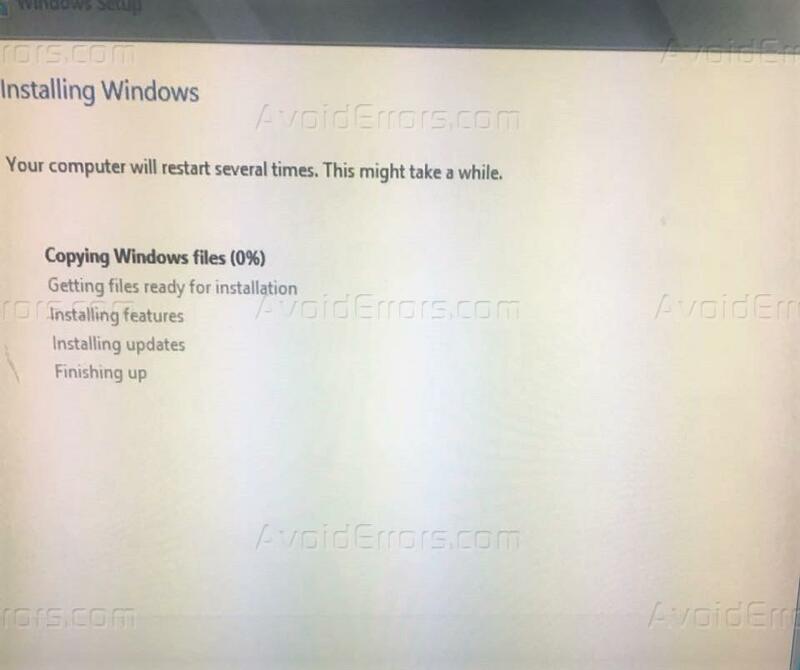 Windows will start copying. 13. 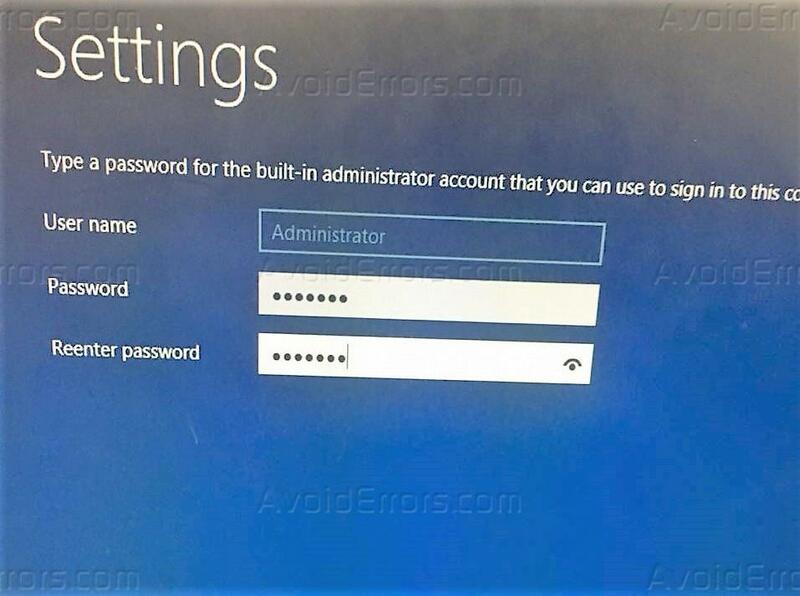 Once copied set your password the username will be ‘Administrator’ default. 14. You are good to go now.